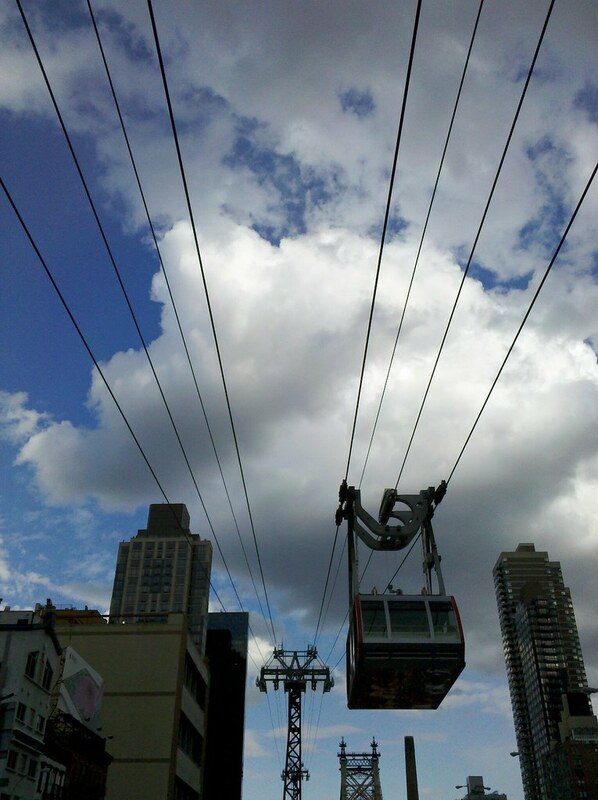 Opened in 1976, the tram was intended for temporary operation until subway access to Roosevelt Island could be constructed. Its popularity, however, has kept it running as a permanent mode of transportation to the island, alongside the subway station that was eventually built in 1989. Great views of the east side of midtown Manhattan and the East River .. you’ll have great pics, too, from your vantage point up in the tram.